$12 Million Makeover Complete in 2016. 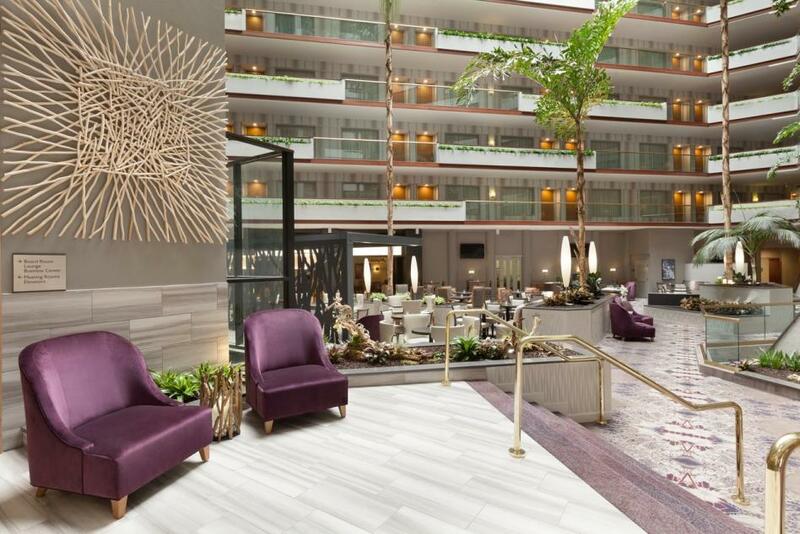 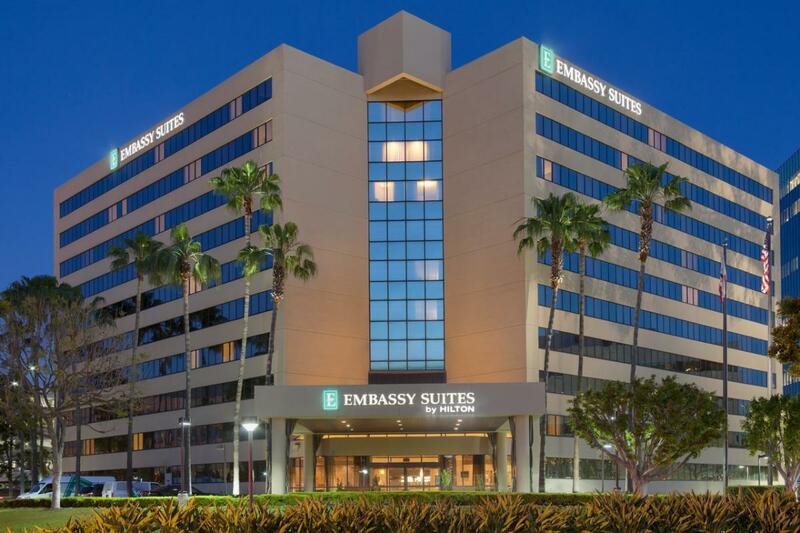 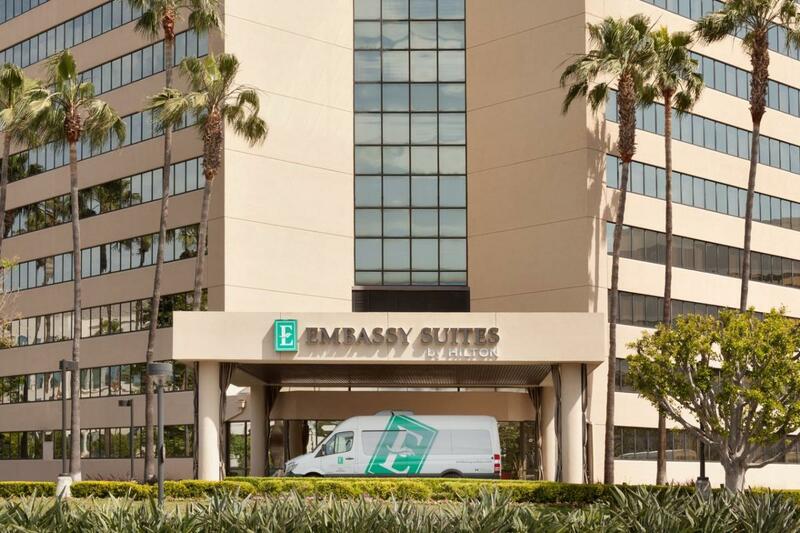 The Embassy Suites by Hilton - Irvine is for today's traveler, who expects a hotel where modern meets convenience and guests are like family. Our hotel family promises to make you feel at home with thoughtful, caring and genuine hospitality for an unparalleled experience. 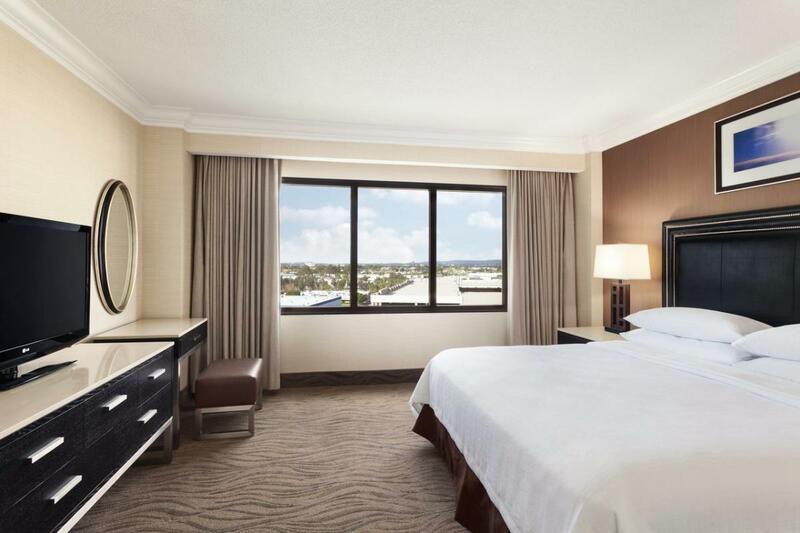 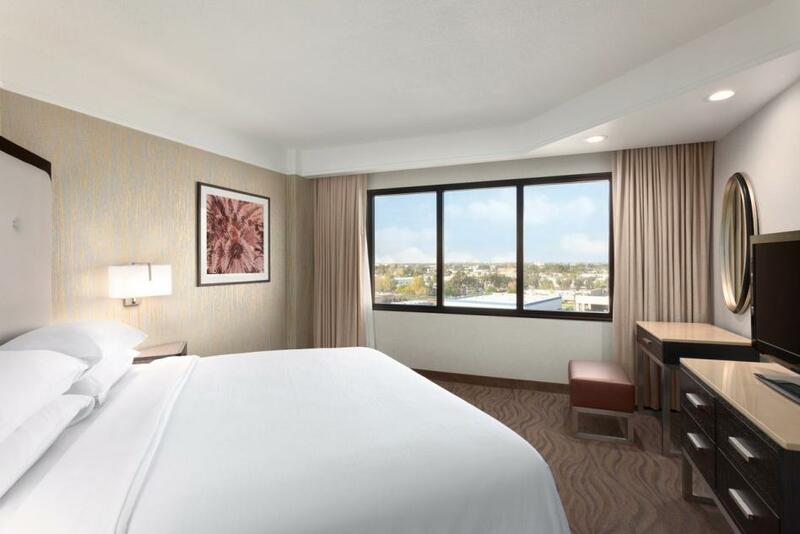 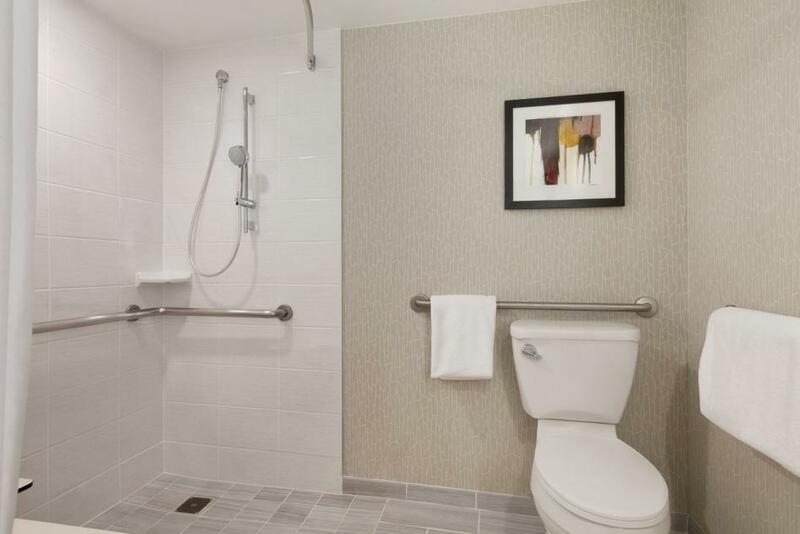 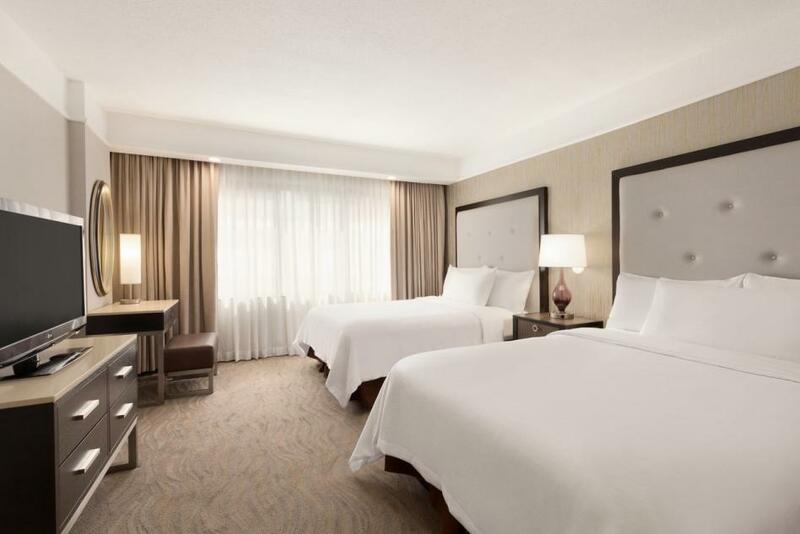 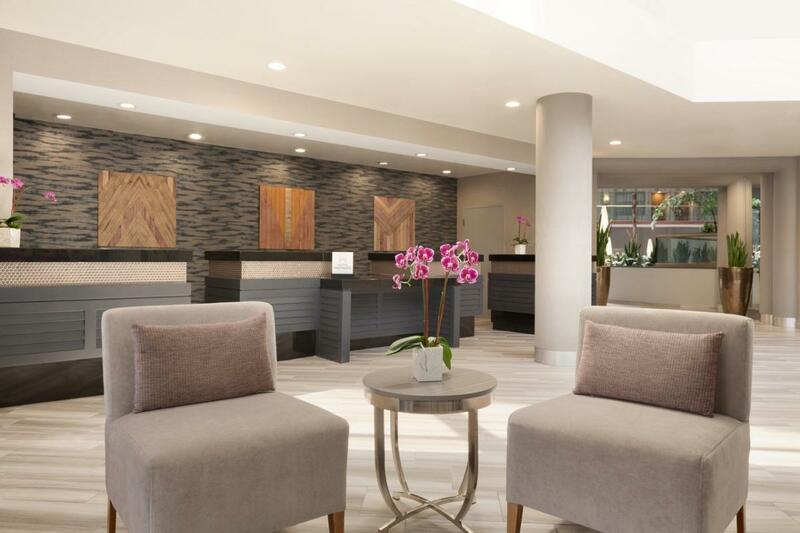 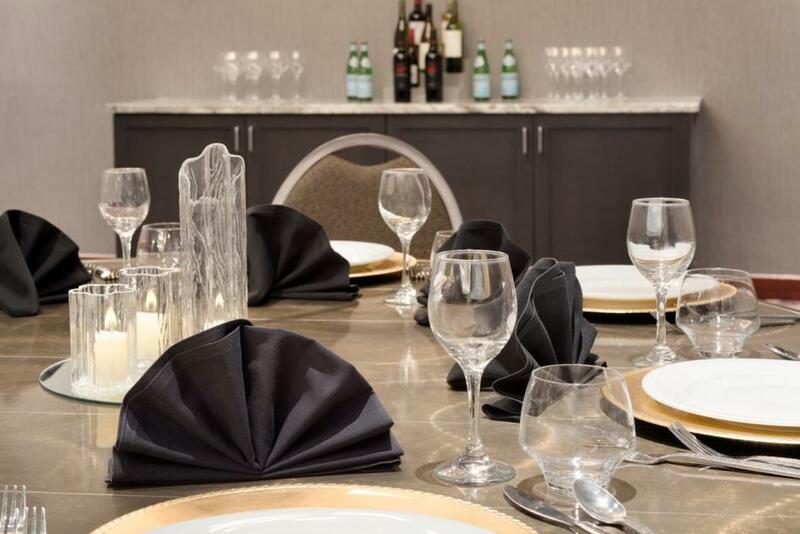 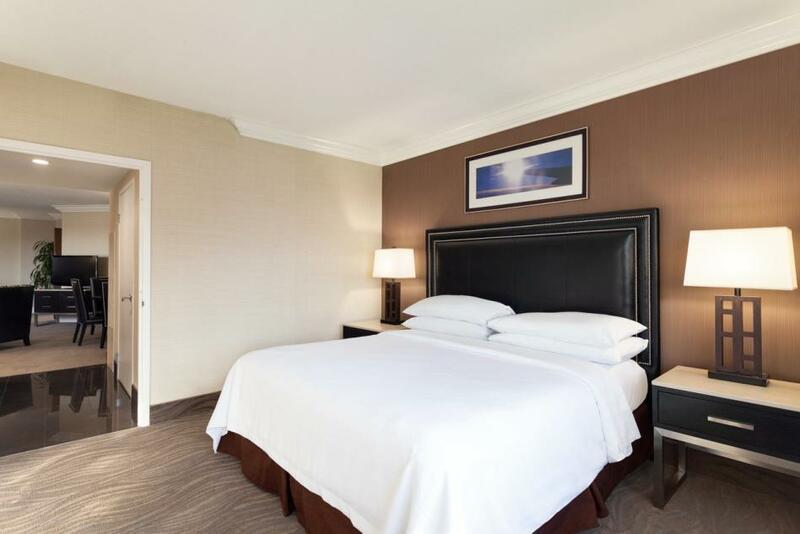 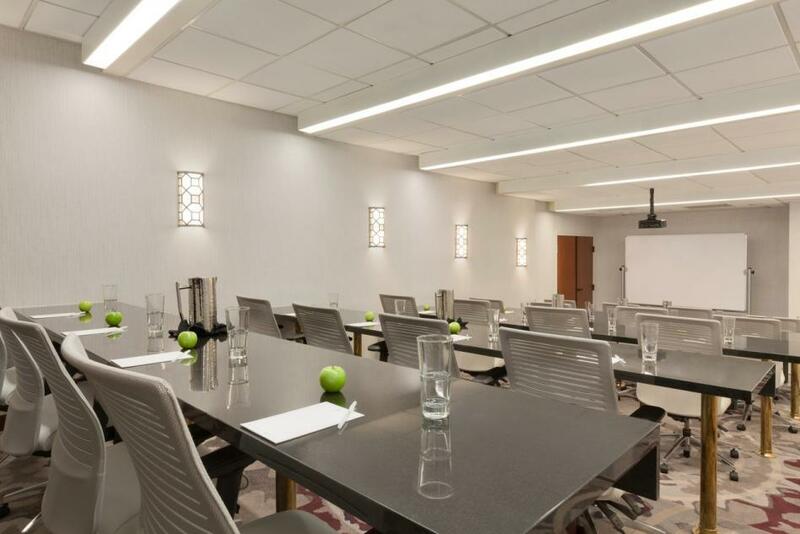 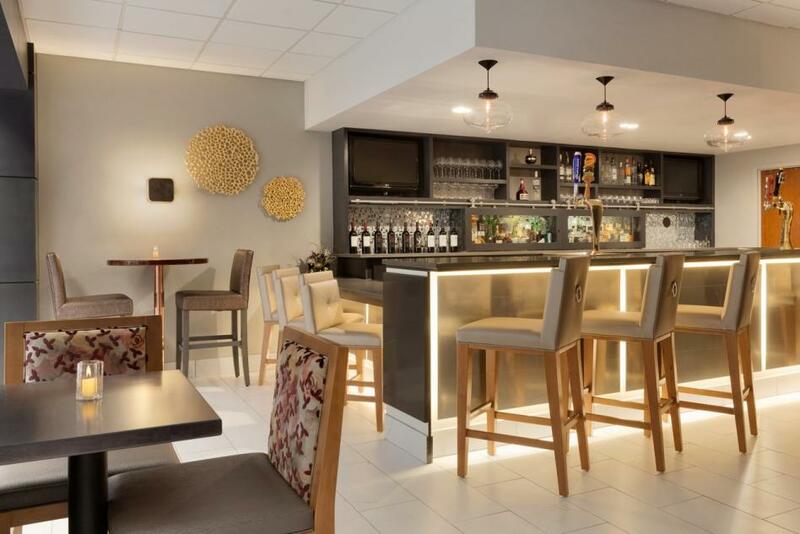 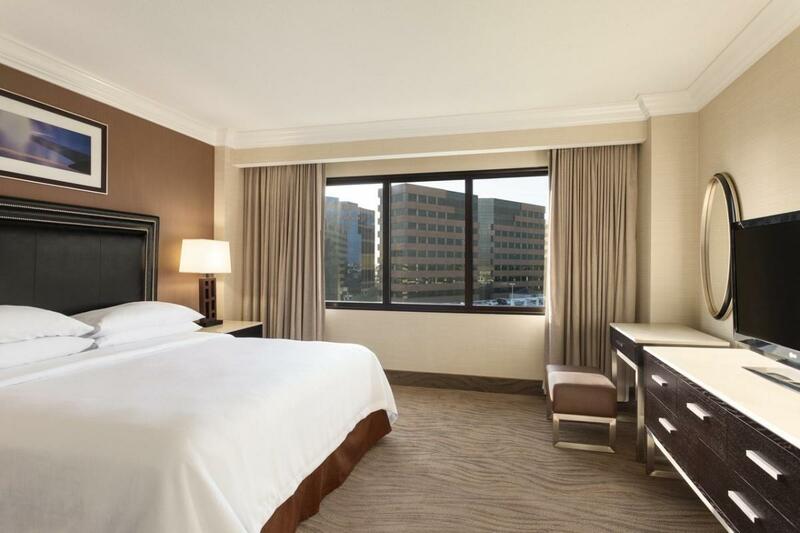 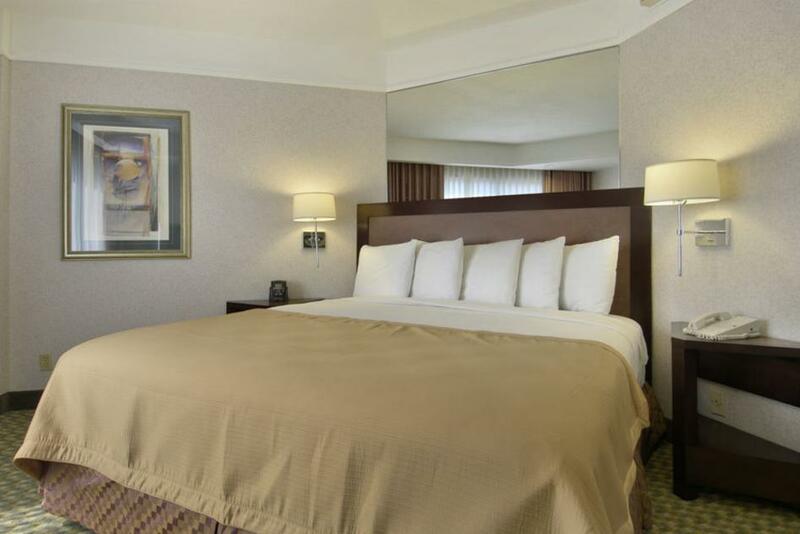 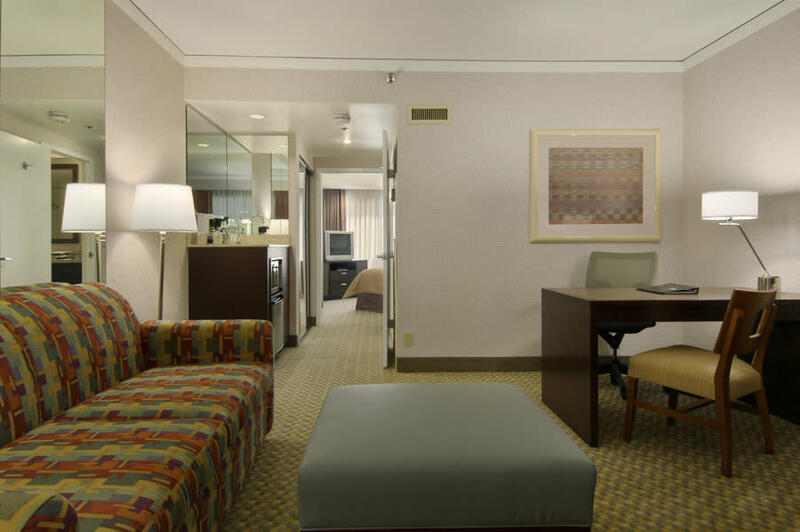 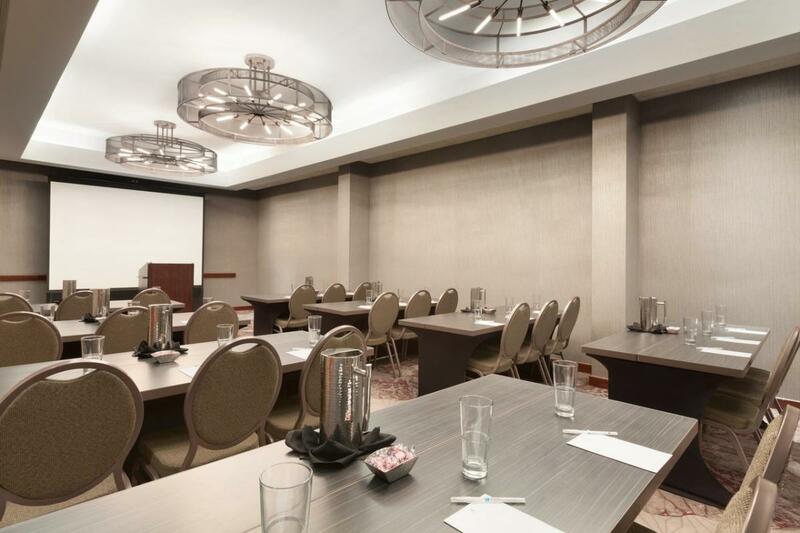 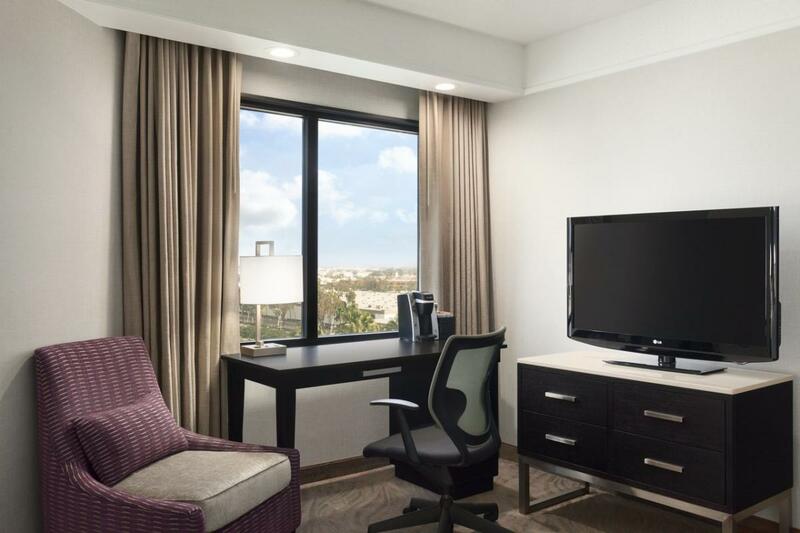 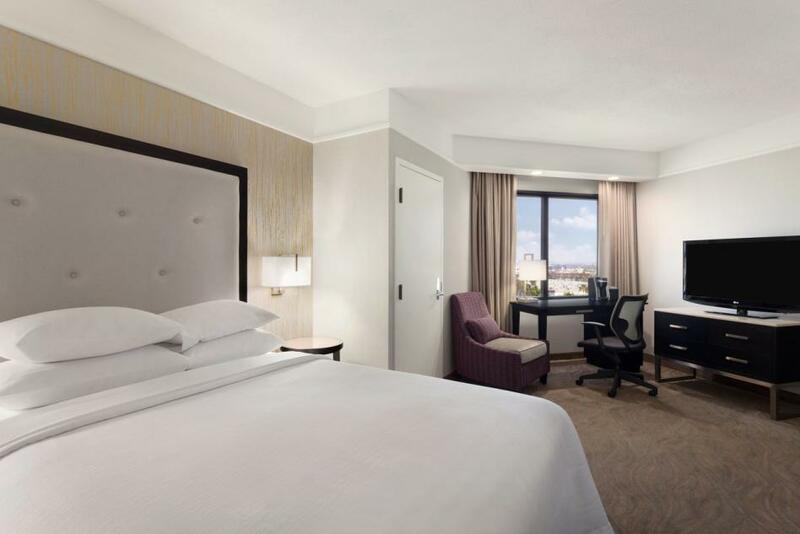 Premiere accommodations offering a comfortable and stylish base just one mile from John Wayne/Orange County Airport, the hotel is also near Disneyland(R) Resort, University of California-Irvine and the Anaheim Convention Center. 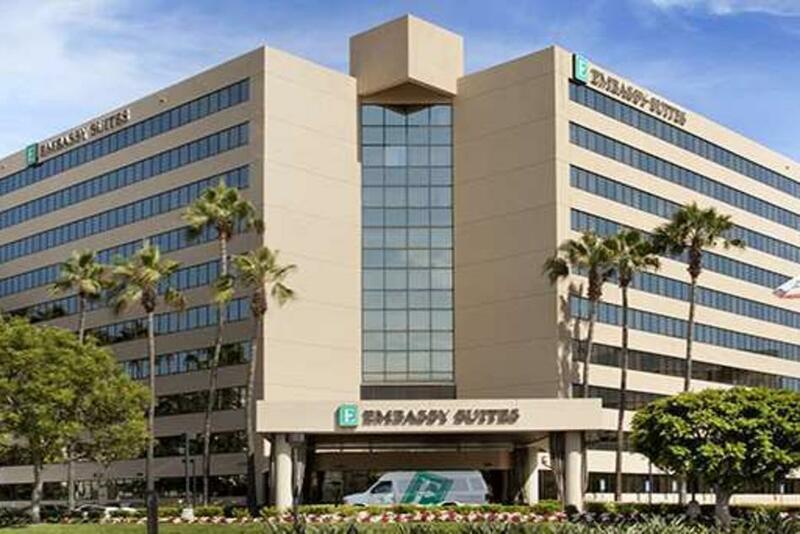 Courtesy shuttle for John Wayne/Orange County Airport and local attractions within 2 miles. 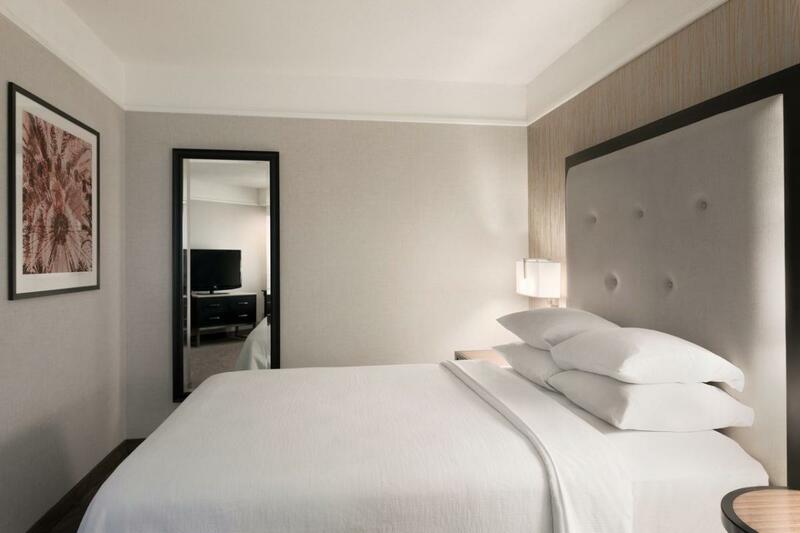 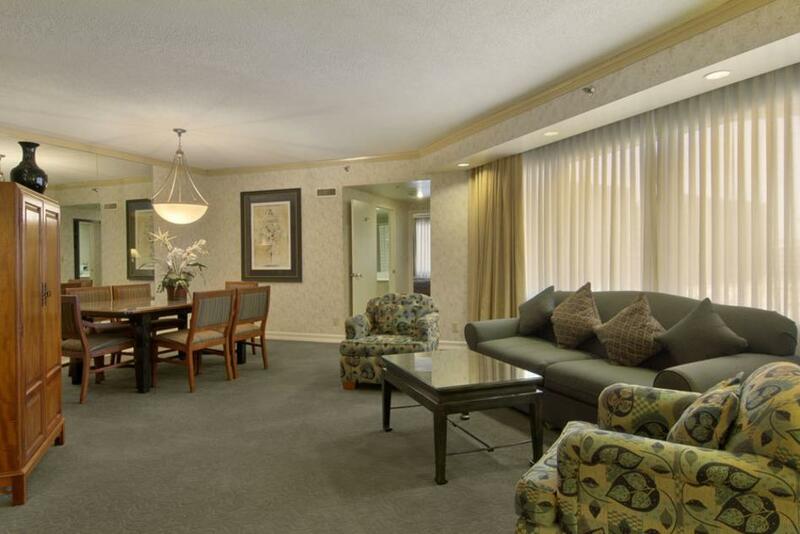 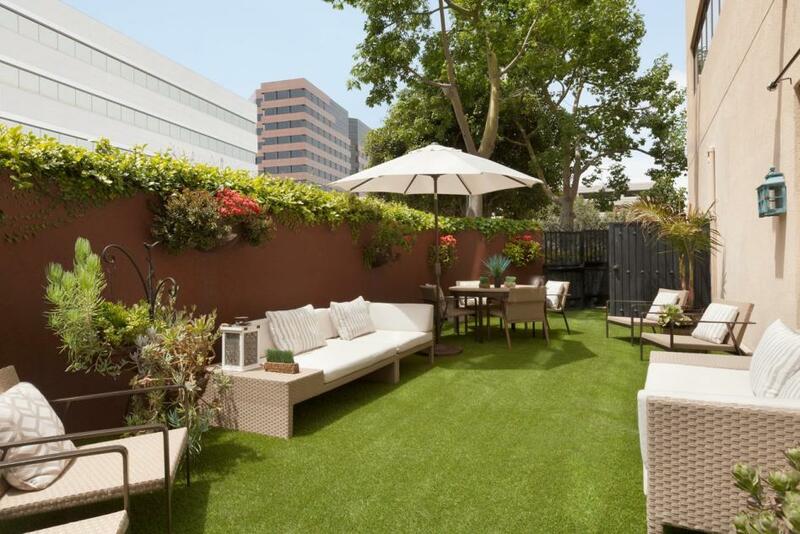 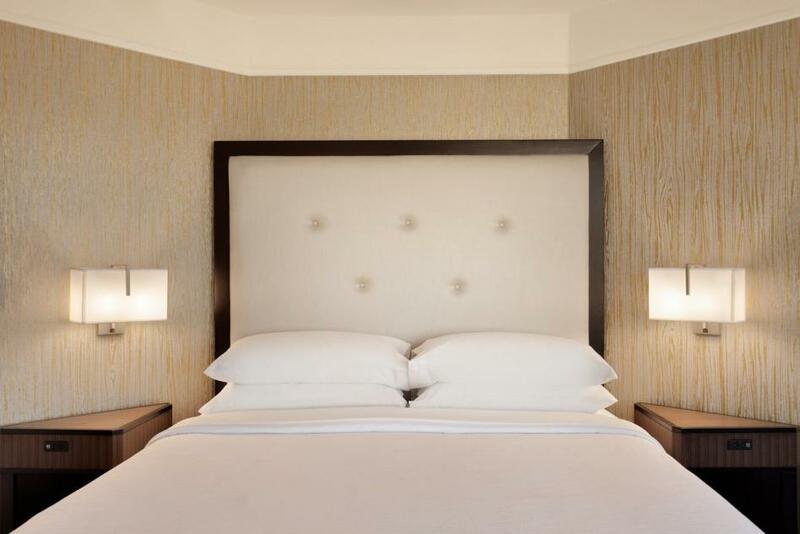 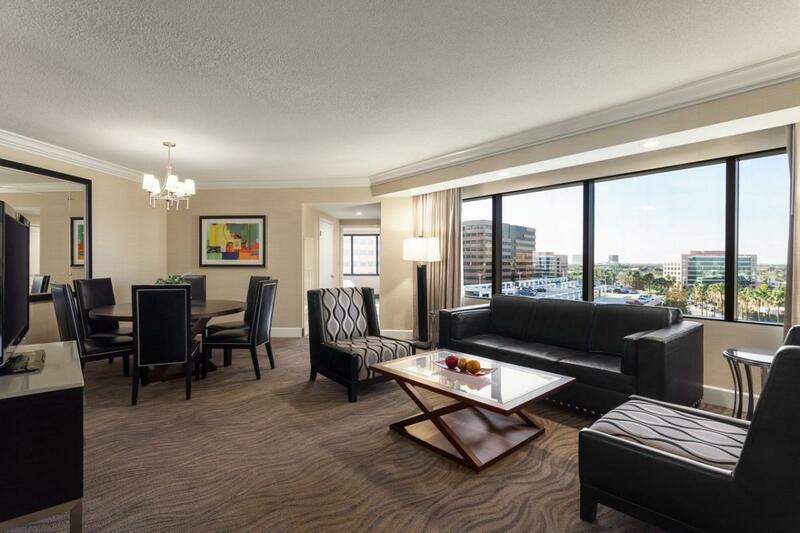 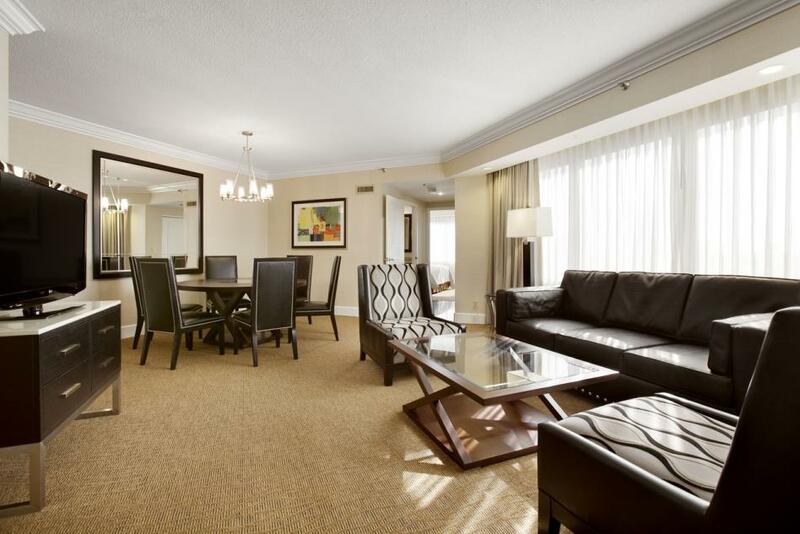 Spacious Two-Room Suites and a limited number of guest studios. 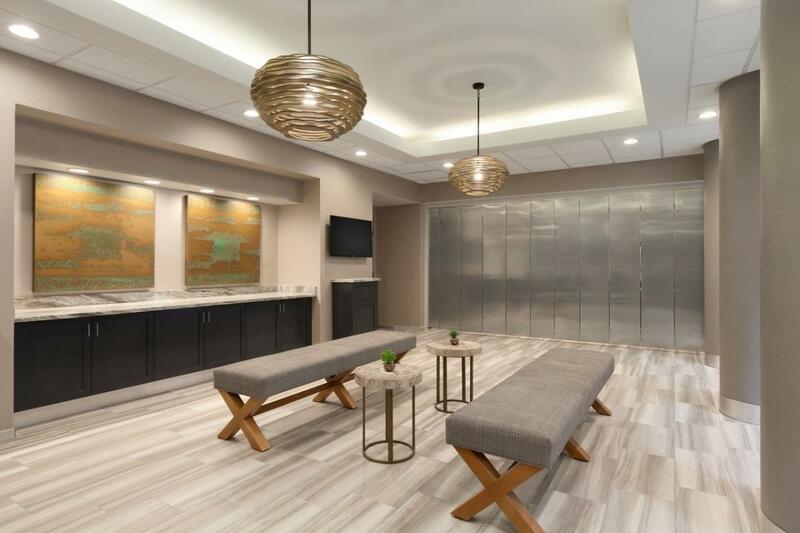 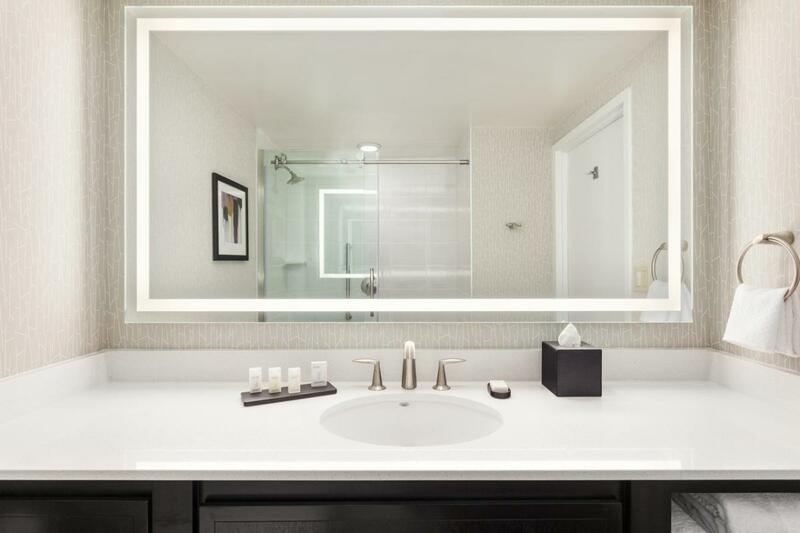 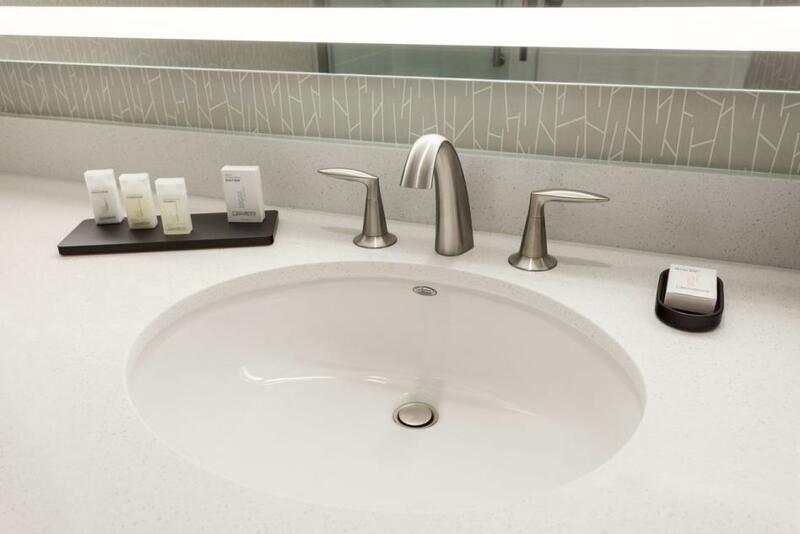 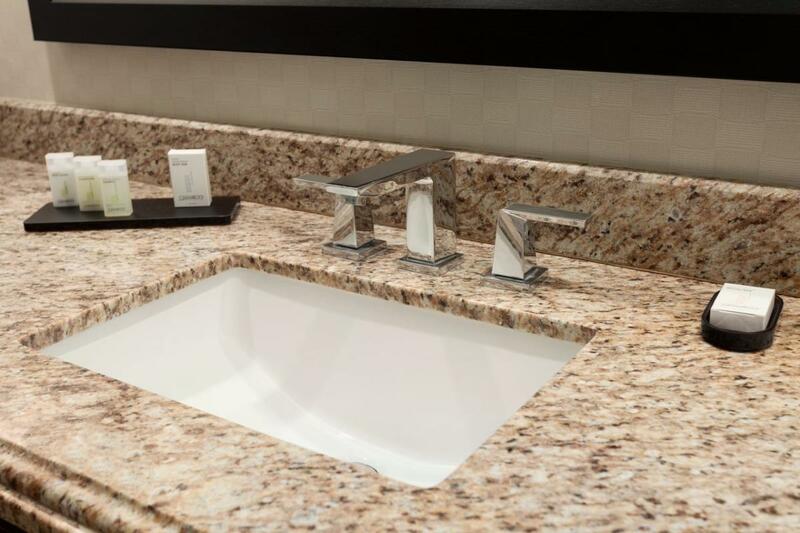 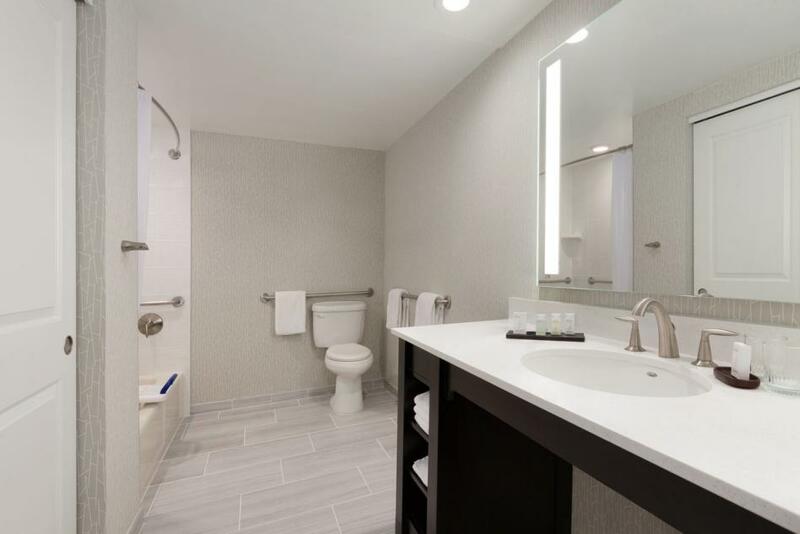 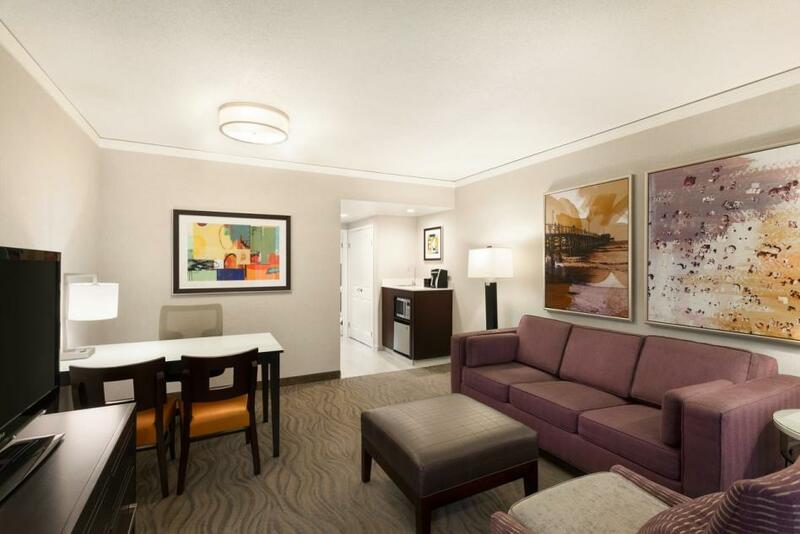 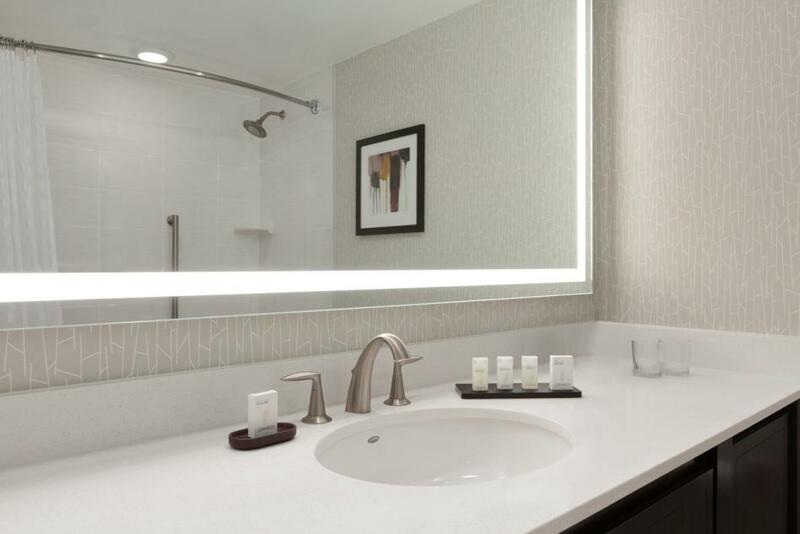 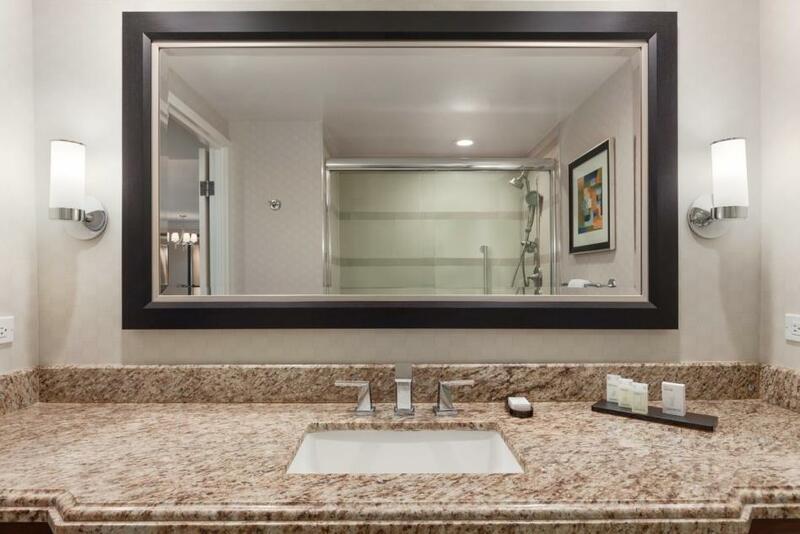 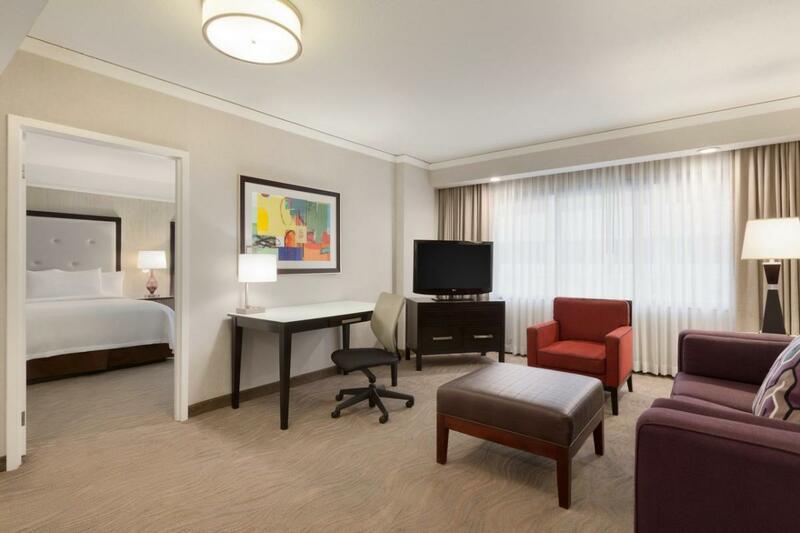 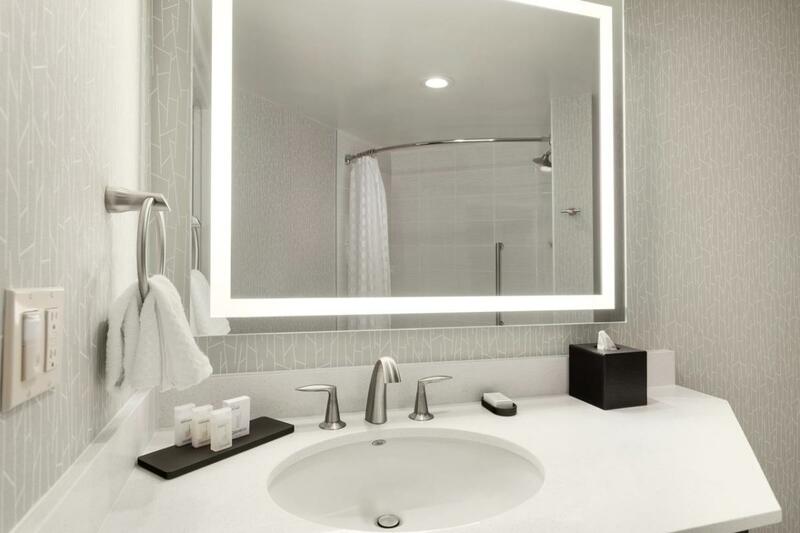 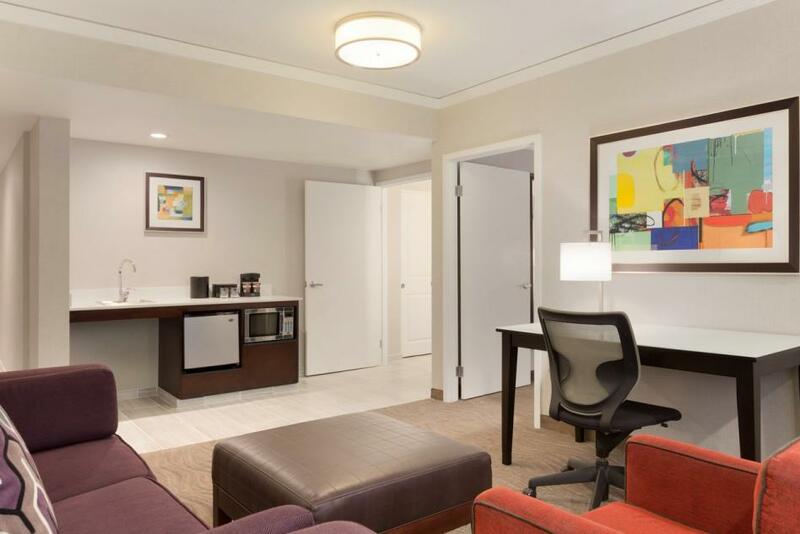 Suites feature wet bar with mini-fridge, microwave, coffee maker, in-room safes and our fast and reliable Wi-Fi network will keep you connected. 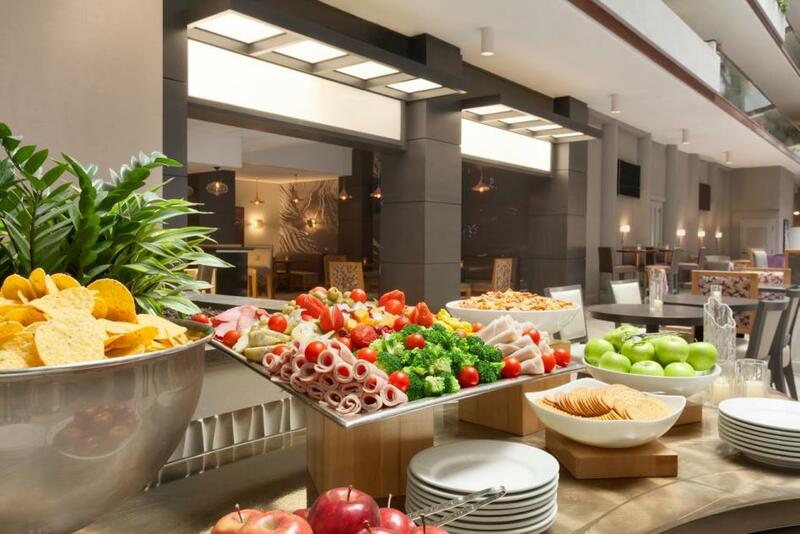 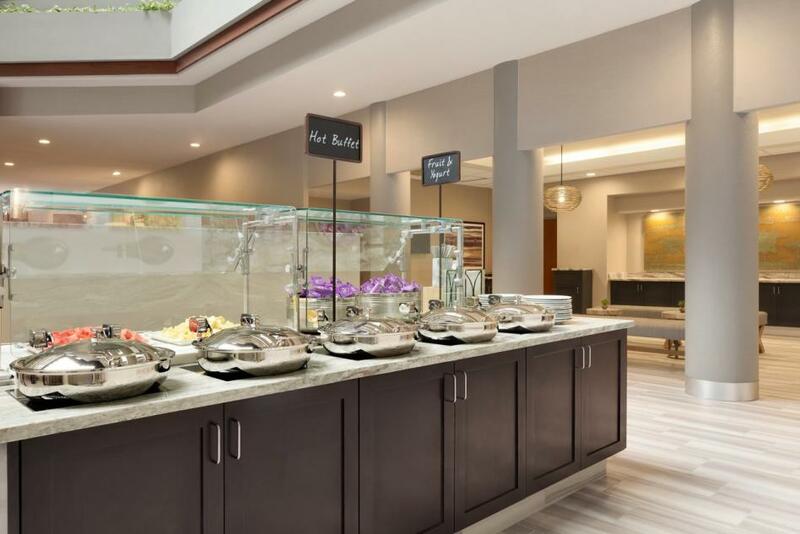 Complimentary cooked-to-order breakfast and a full bar with snacks at the Evening Reception is served daily in the atrium. 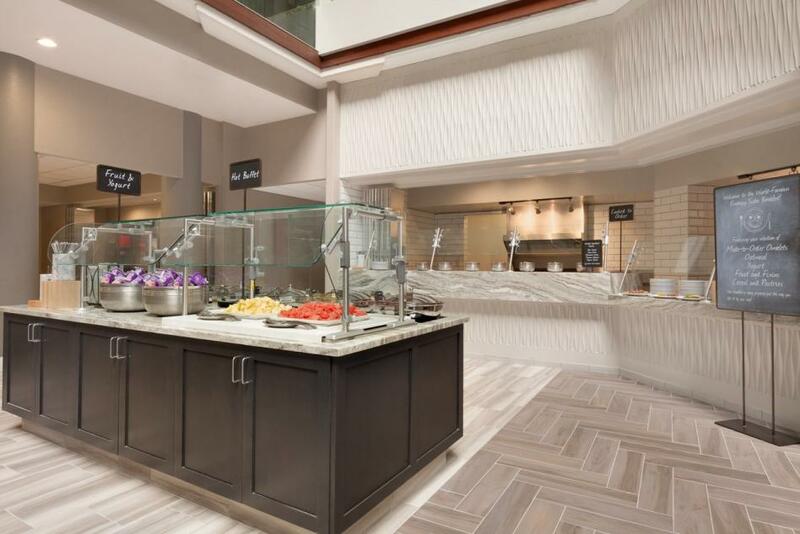 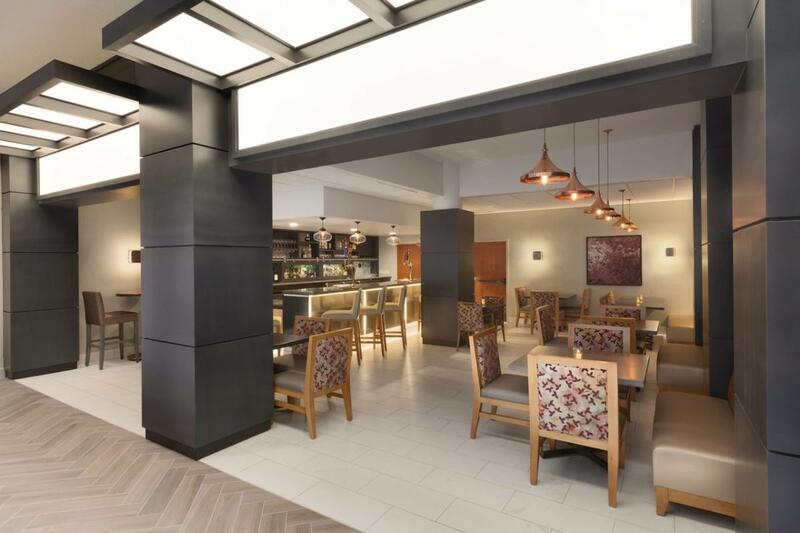 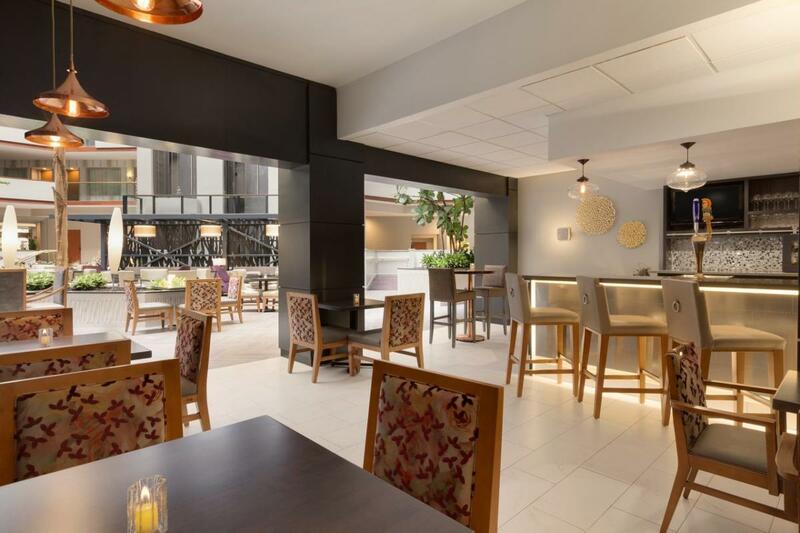 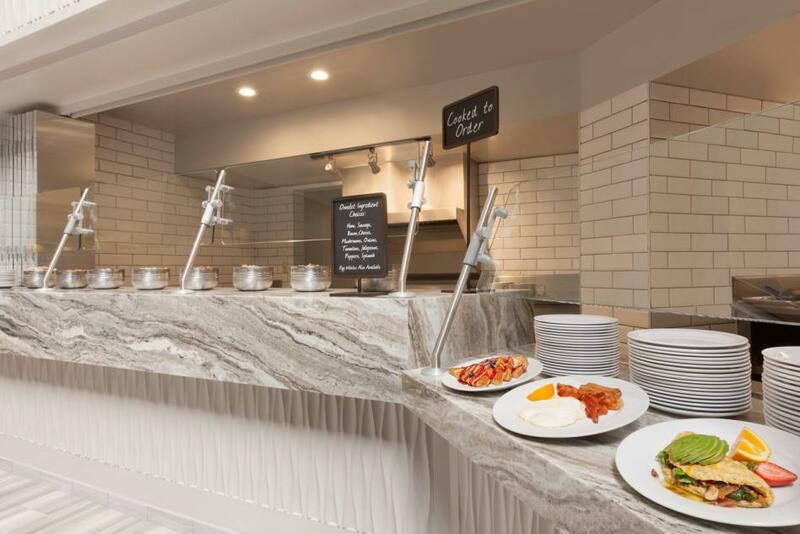 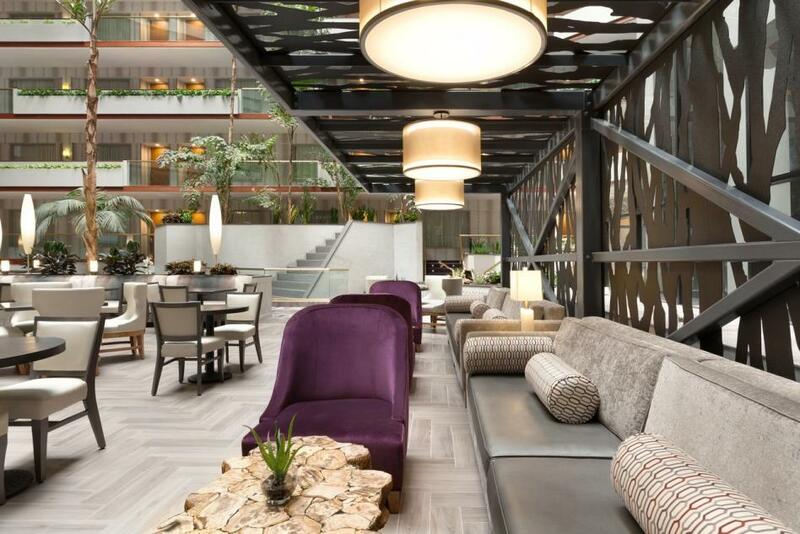 On property dining options include Vibrante SoCal Kitchen & Bar available for lunch and dinner and a full service Starbucks Coffee store located in the main lobby. 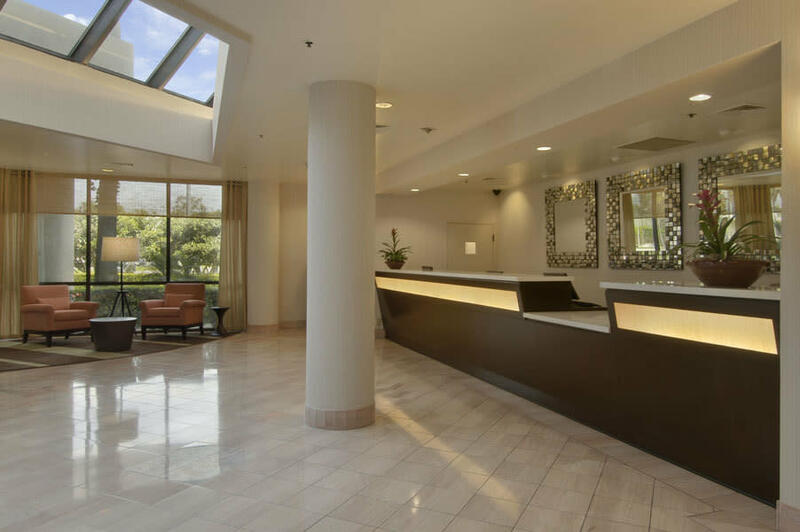 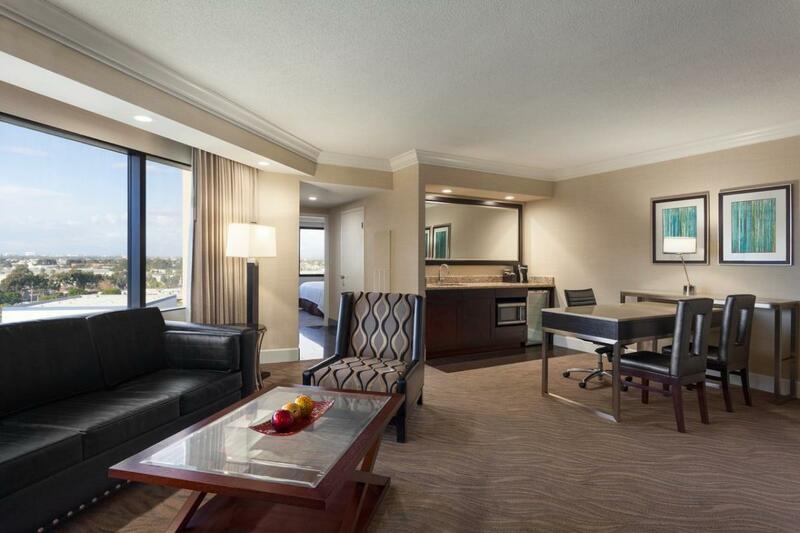 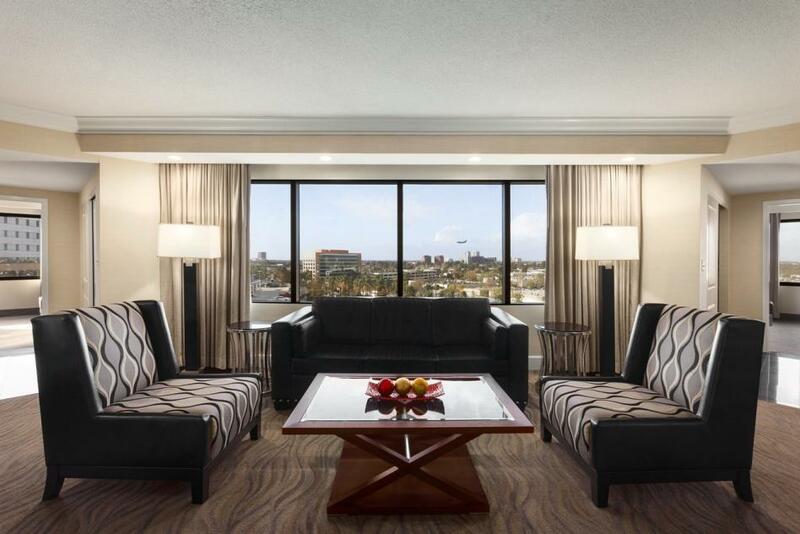 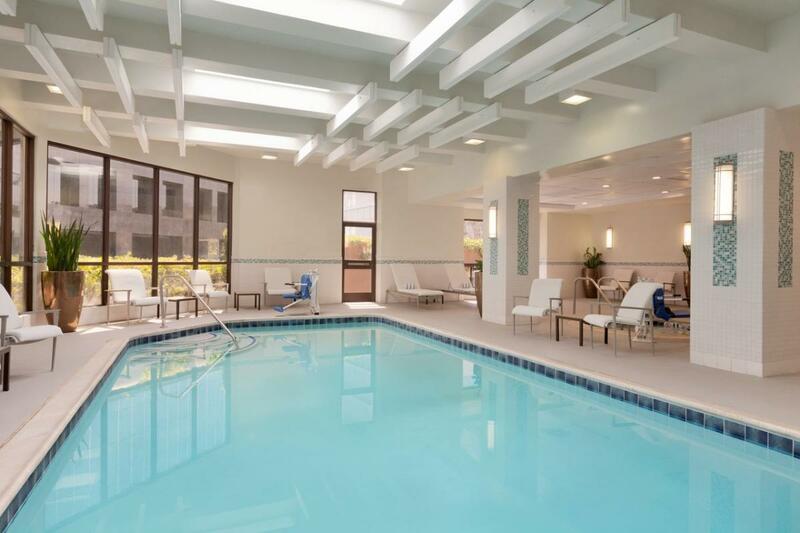 Description Premiere suite hotel located in the Irvine/Orange County area. 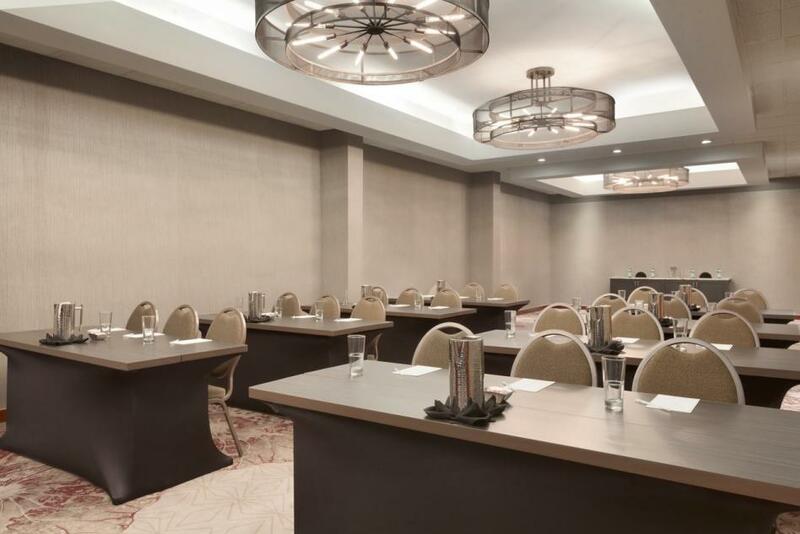 Flexible space for small to mid-size groups. 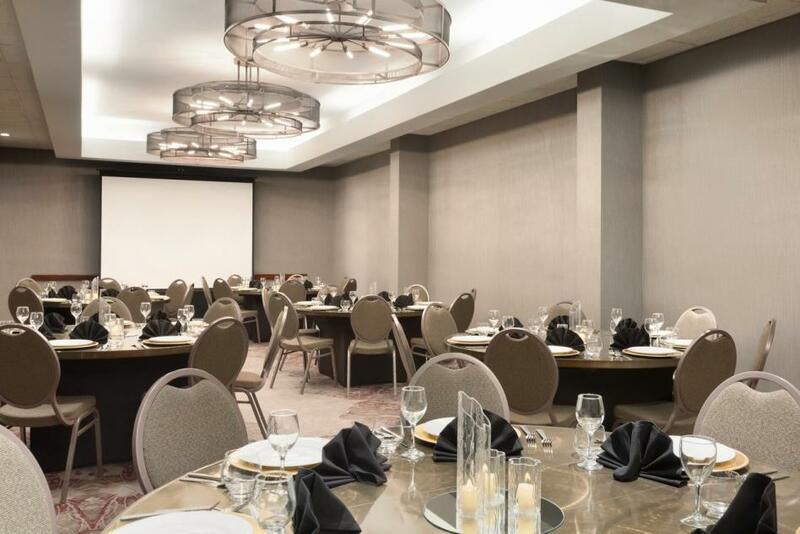 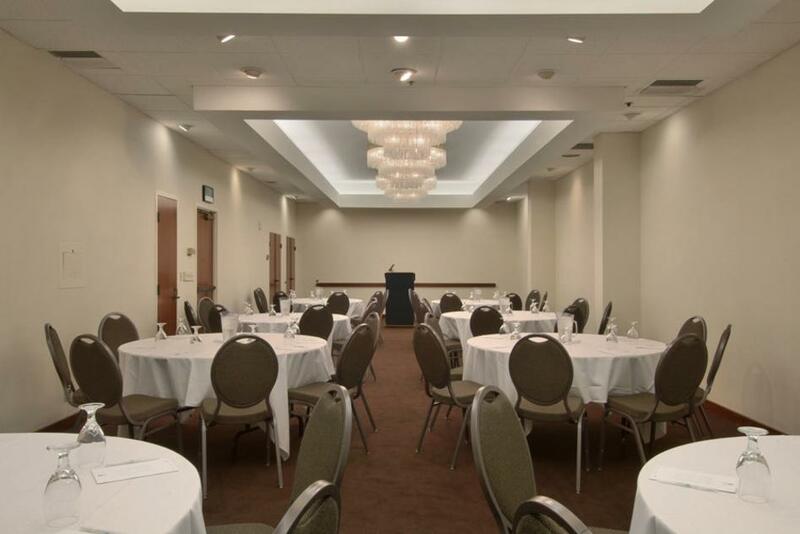 Private banquet room for larger youth and sports groups. 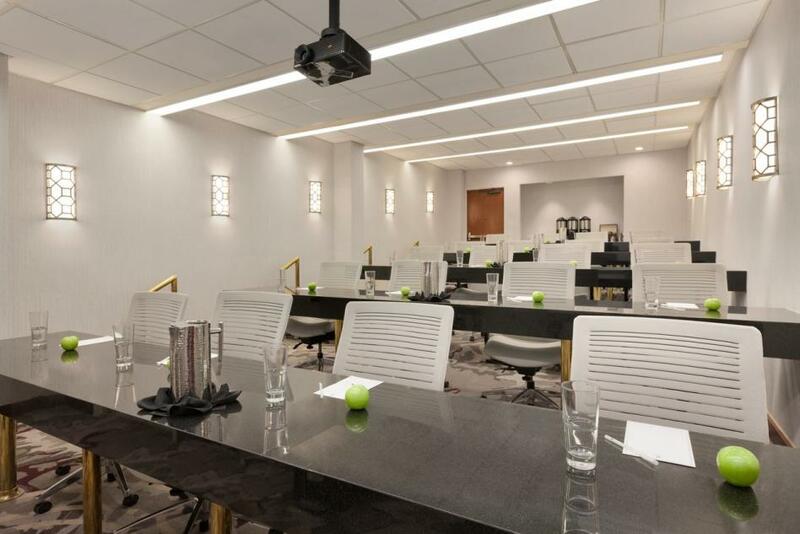 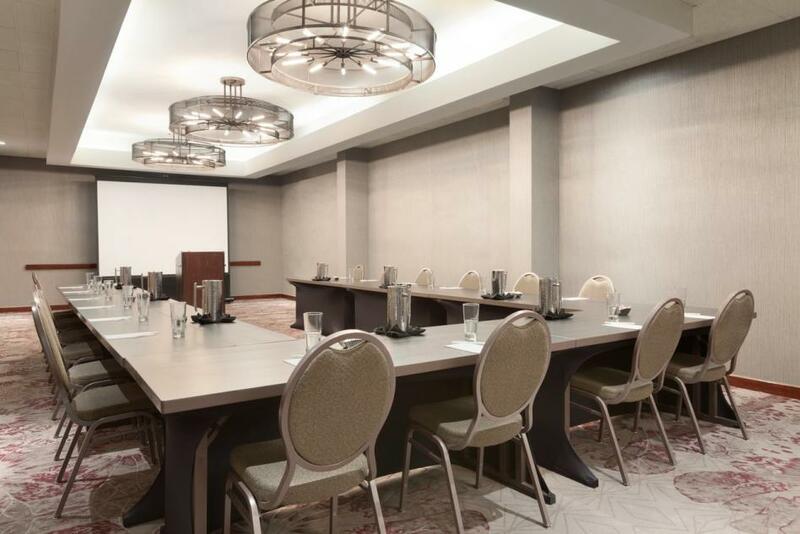 Space Notes Two executive board rooms sitting 10 people each, one fixed classroom seating for 20 people and the 990-square-foot Ambassador room flexible for setup. 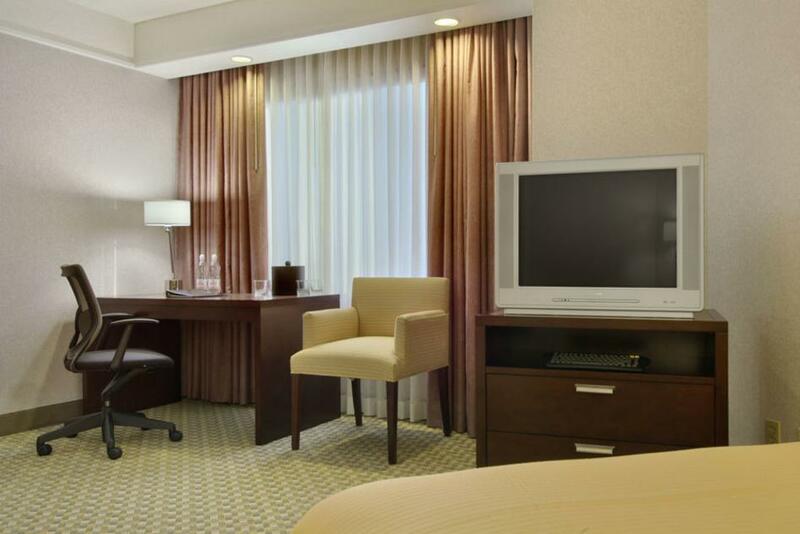 Wireless Internet available throughout hotel. 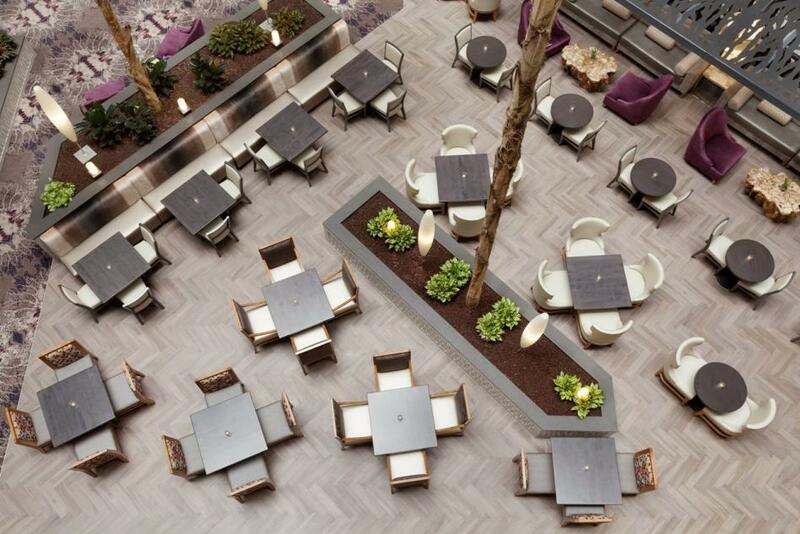 Ten-story open atrium for luncheons and breaks.